Autumn is probably my favourite time of year, I love the cosy clothes and hot spiced drinks and well as all the time we spend outdoors exploring nature. In the evenings I love getting stuck into a great TV series or curling up with a book. For me it’s a bit of a pre-christmas, lots of family time and seasonal foods without all the fussing and pressure. One of my favourite things about Autumn is, of course, Halloween. 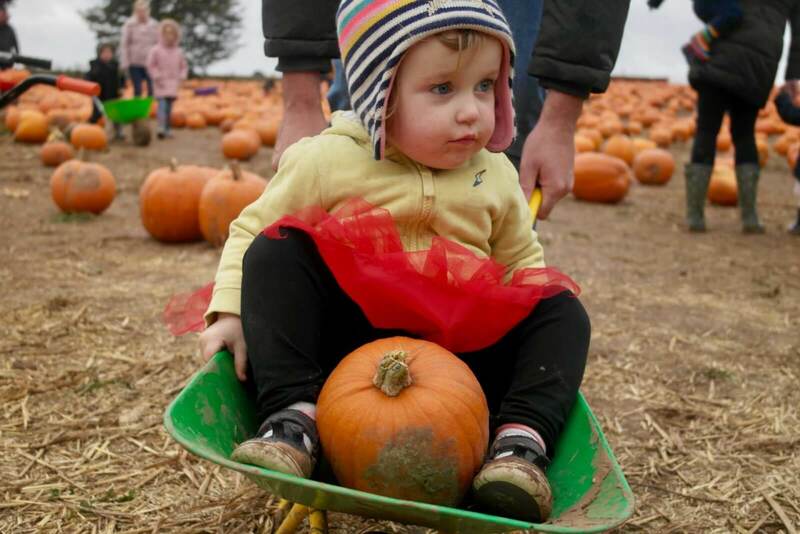 We always go to lots of family events and shows over half term as well as decorate the house and carve pumpkins. It seems like every year there are more celebrations and special days out springing up near us. Autumn is also the start of candle season in our house, Yankee Candles have always been some of our favourites. I look forward to lighting them every year, we have a special box just for Autumn and Winter scents! 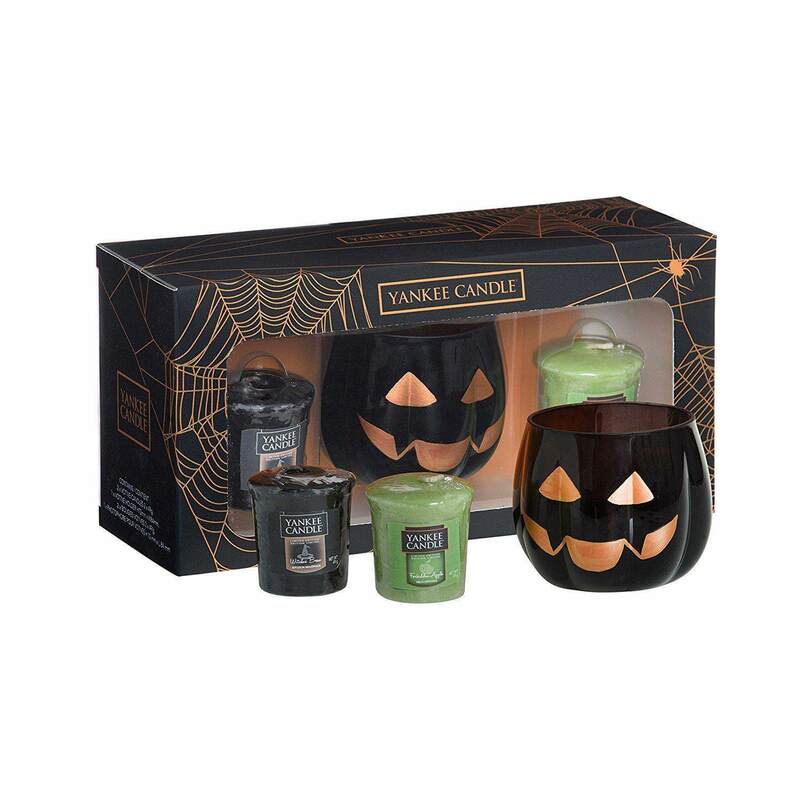 There’s a competition running at Wow Free Stuff right now where you can win your very own Halloween Yankee candle set. We’ve got this set too and it’s absolutely fantastic, I love the spooky votive holder and both candles smell amazing. ‘Forbidden Apple’ is one of my favourite scents for Autumn/Winter now, it’s not too dense but really has a halloween vibe. 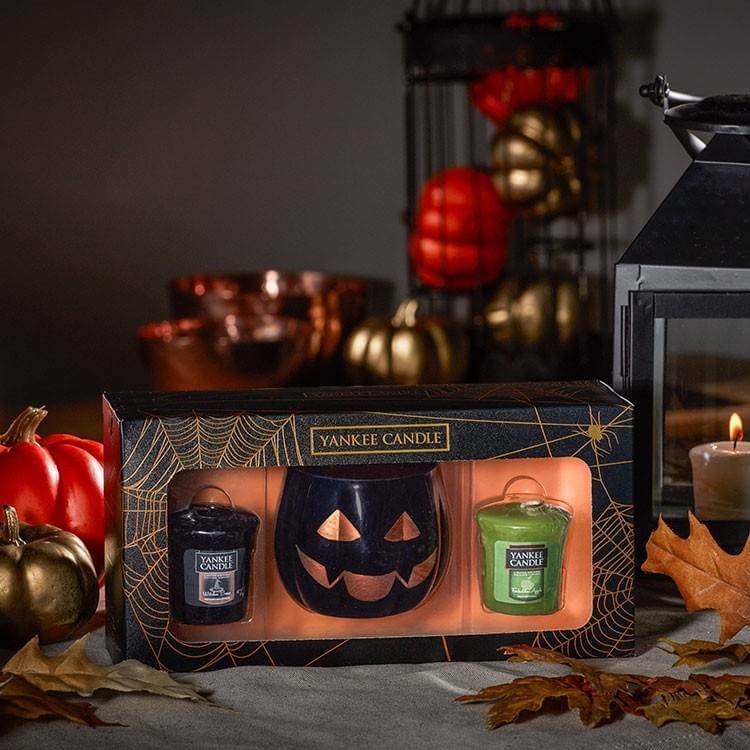 Do you fancy winning your very own Halloween Yankee Candle set? If you do, visit Wow Free Stuff – you can enter the competition here.